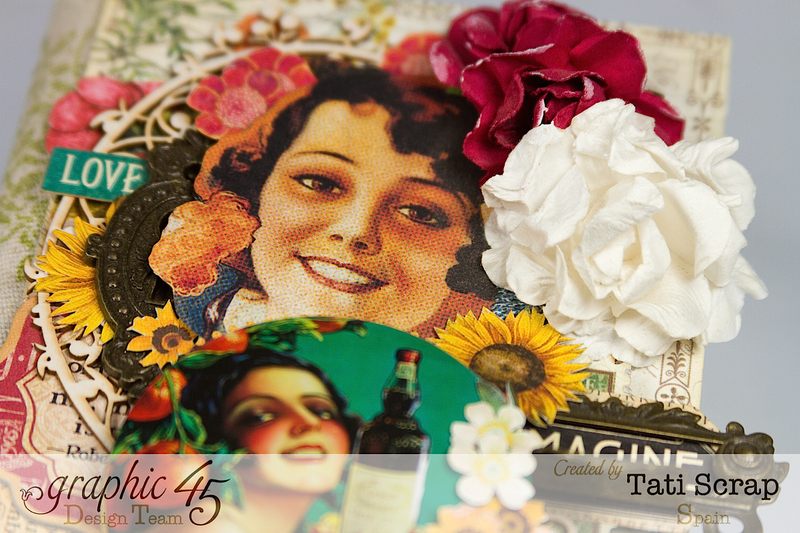 No olvideis pasaros por http://petaloo.typepad.com y tener la oportunidad de ganar un fantástico premio!! 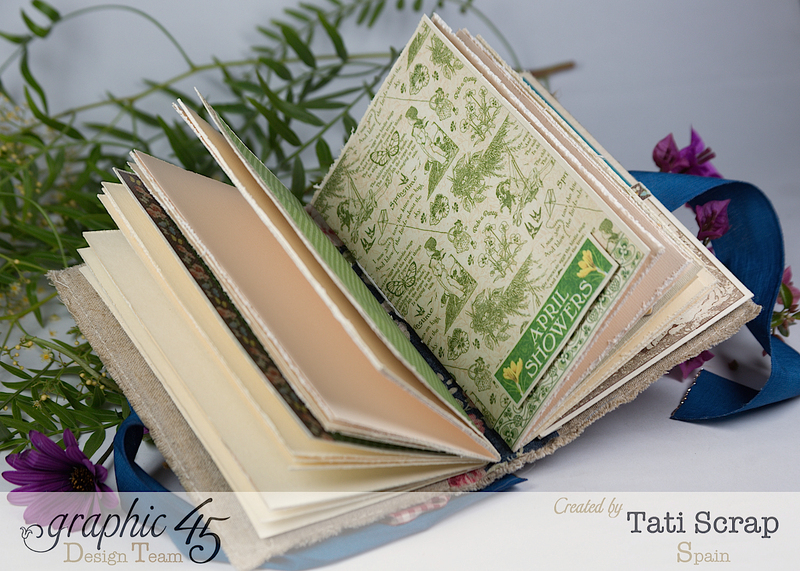 The Petaloo designers are “Blog Hopping” with the designers from Authentique! 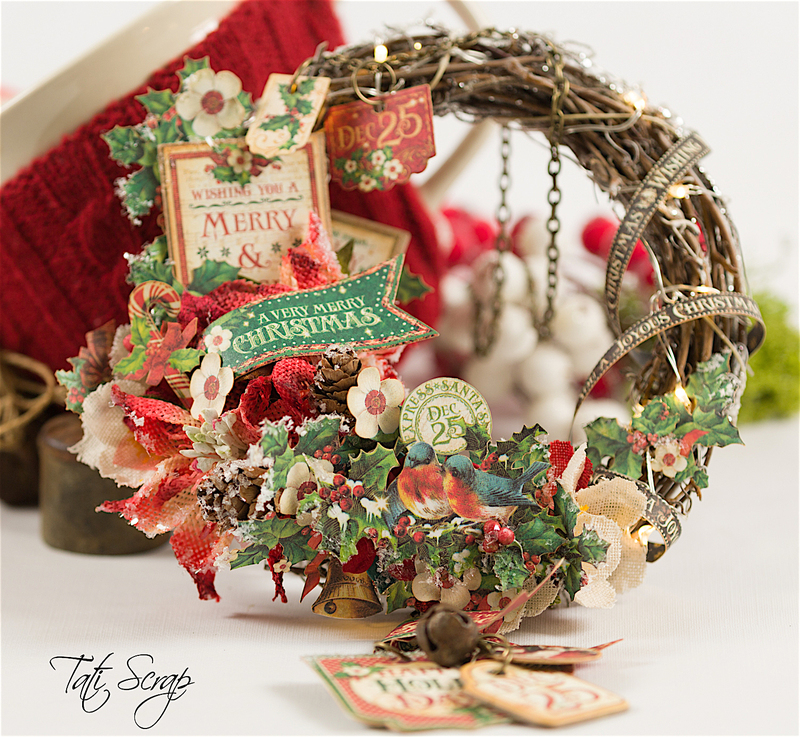 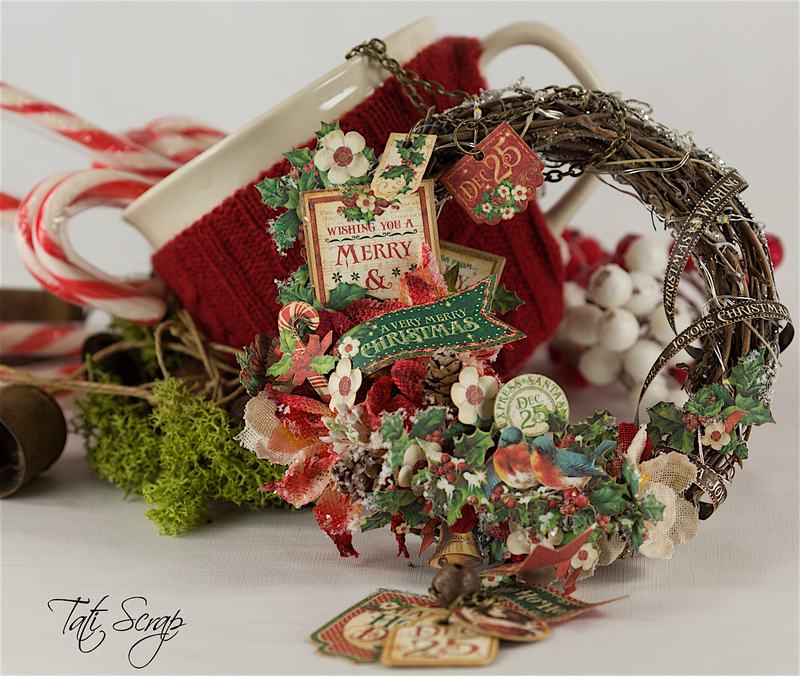 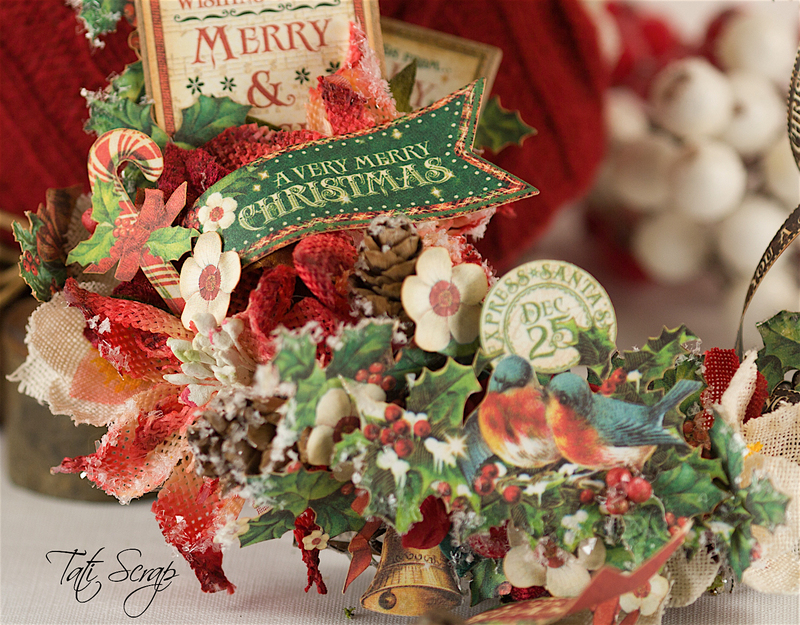 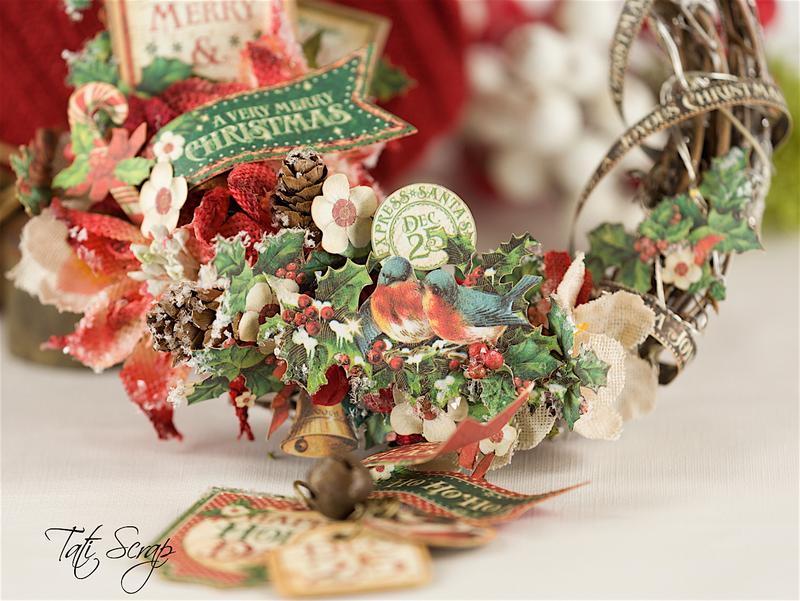 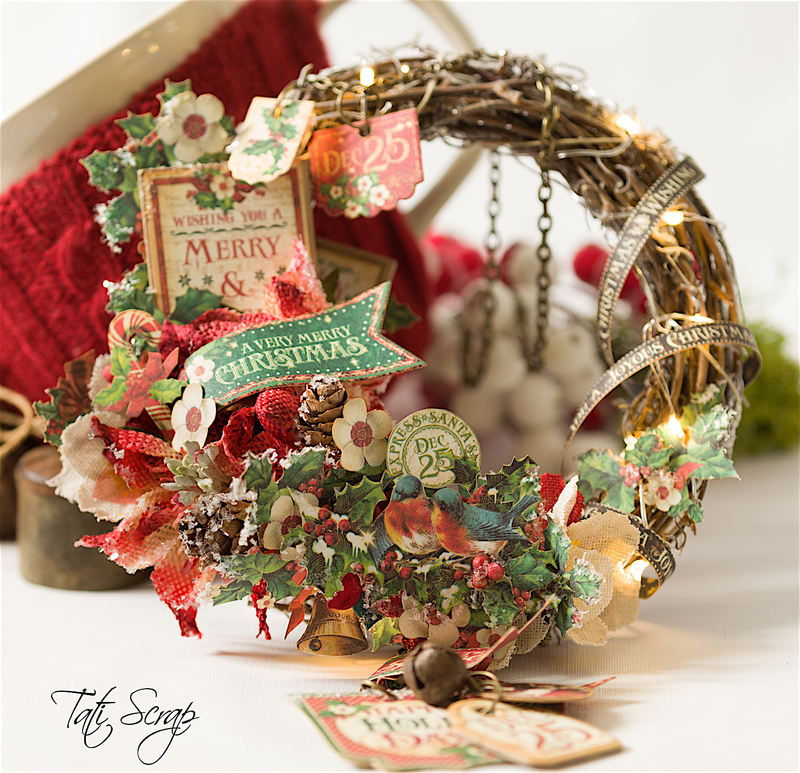 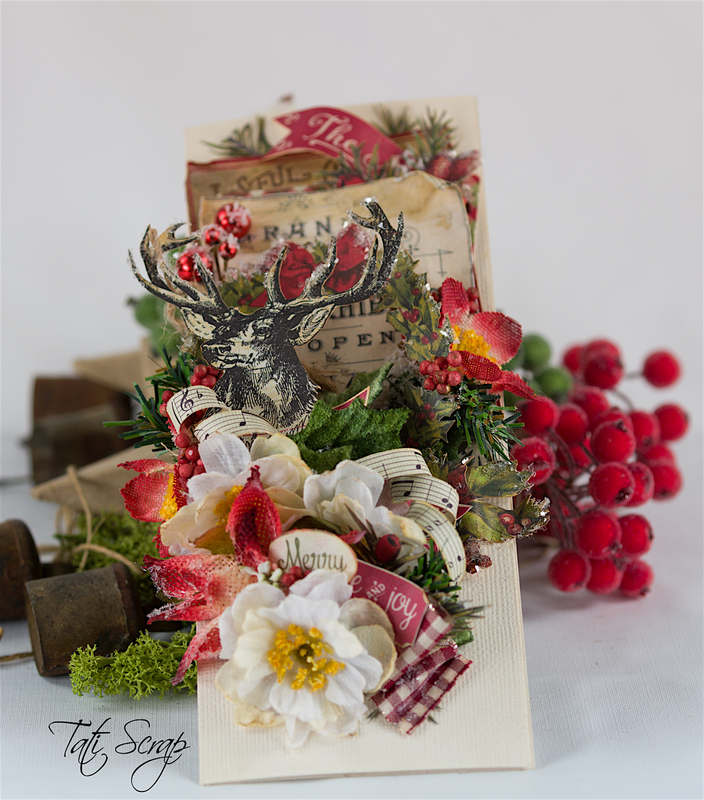 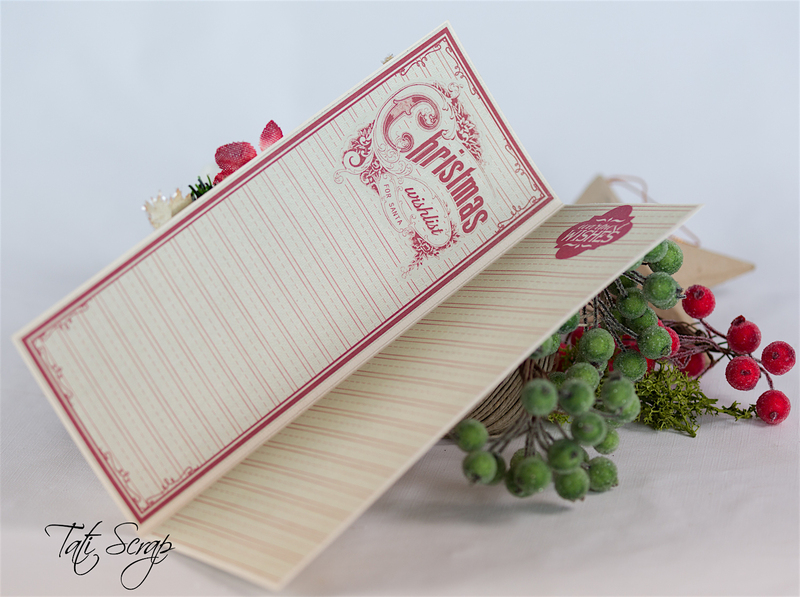 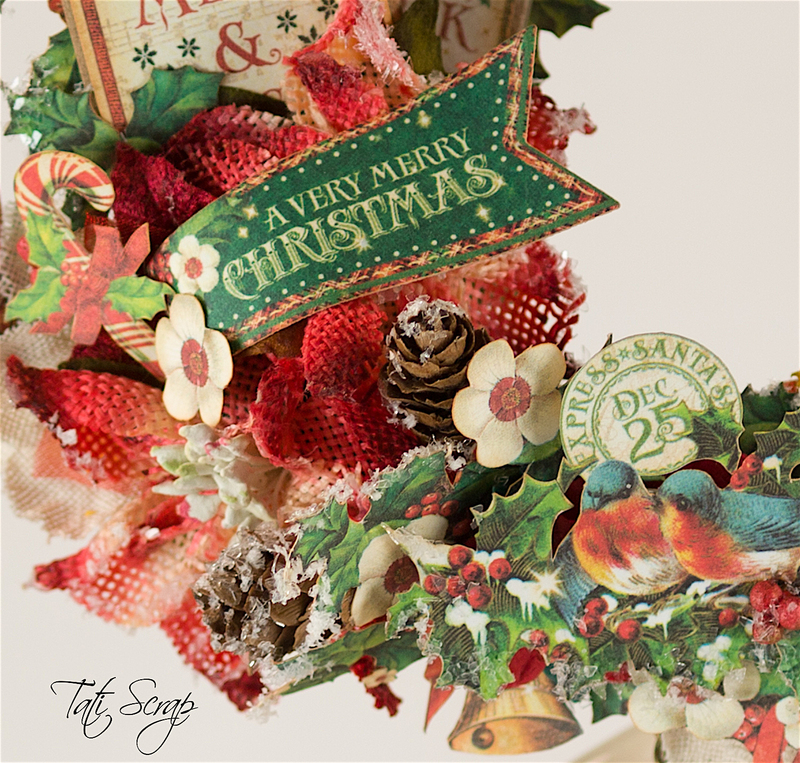 Here my project, a card with “Christmas Classic” collection. 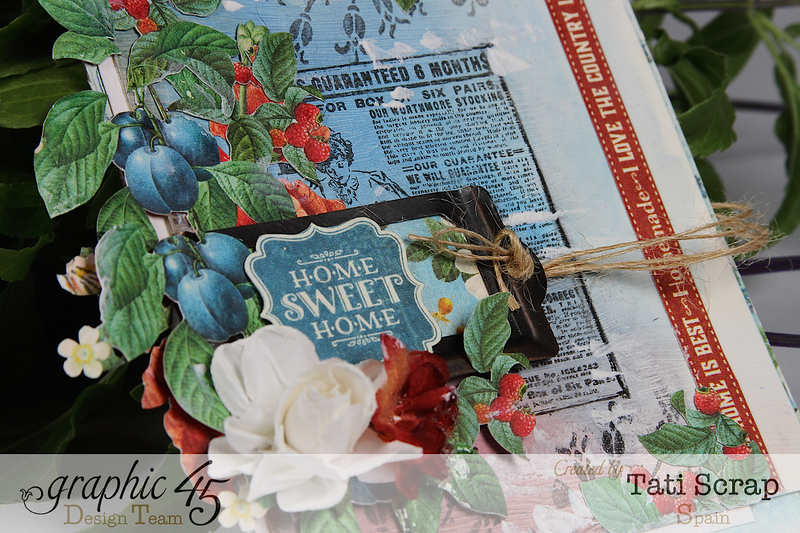 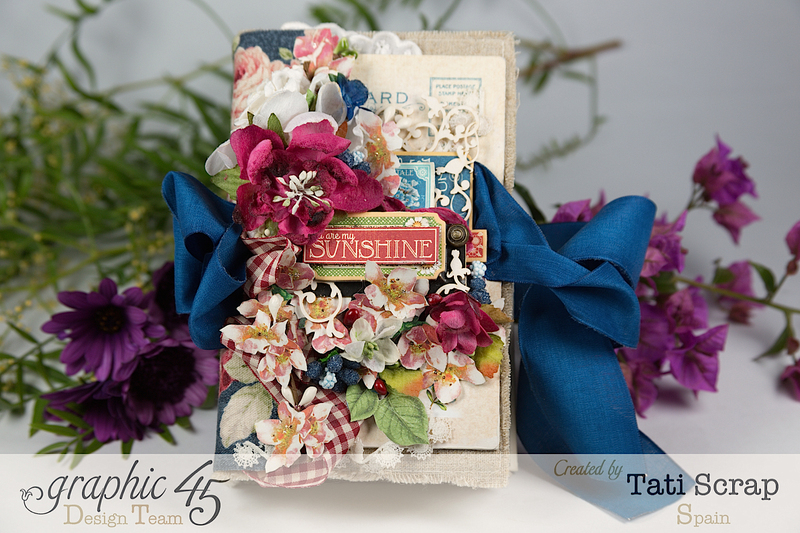 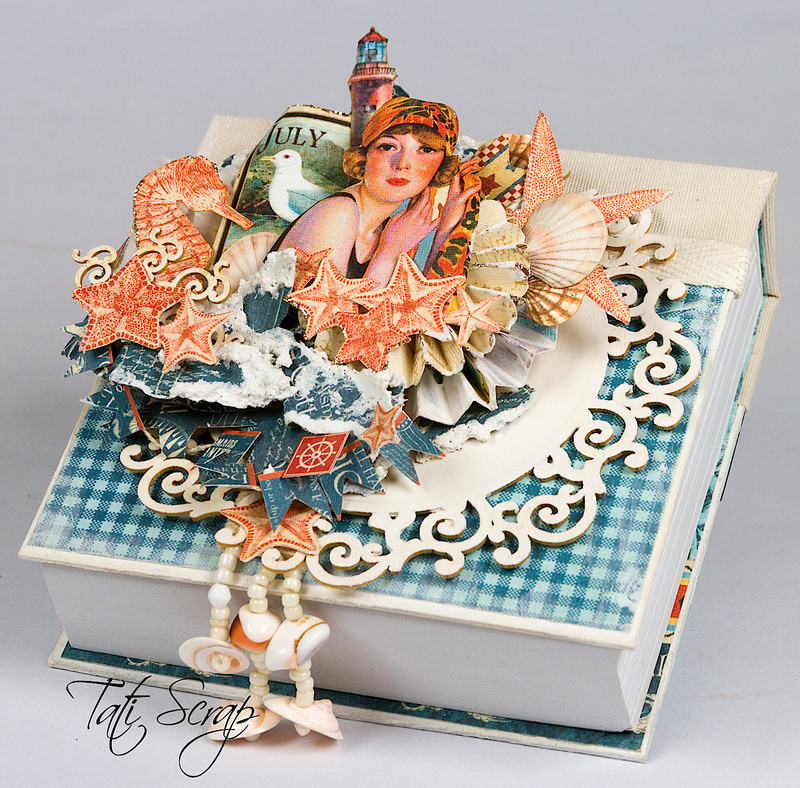 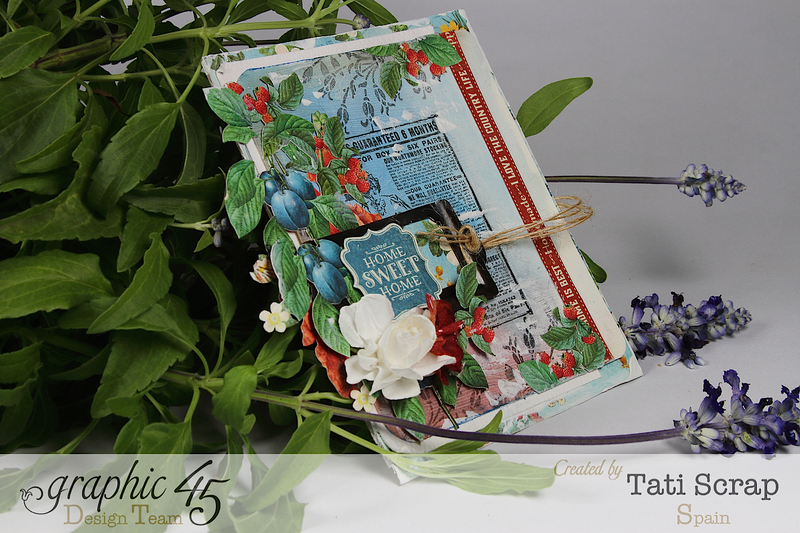 Blog Hop with Graphic 45 Petaloo and Xyron!! 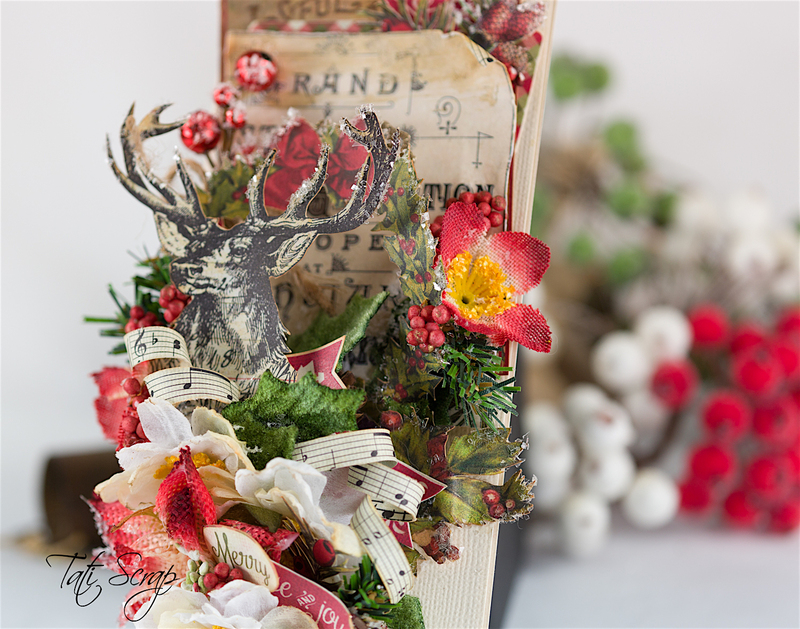 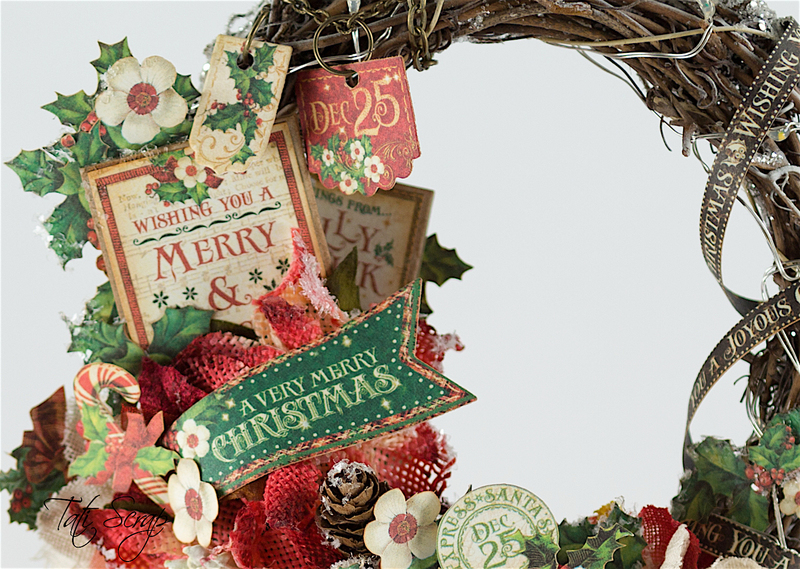 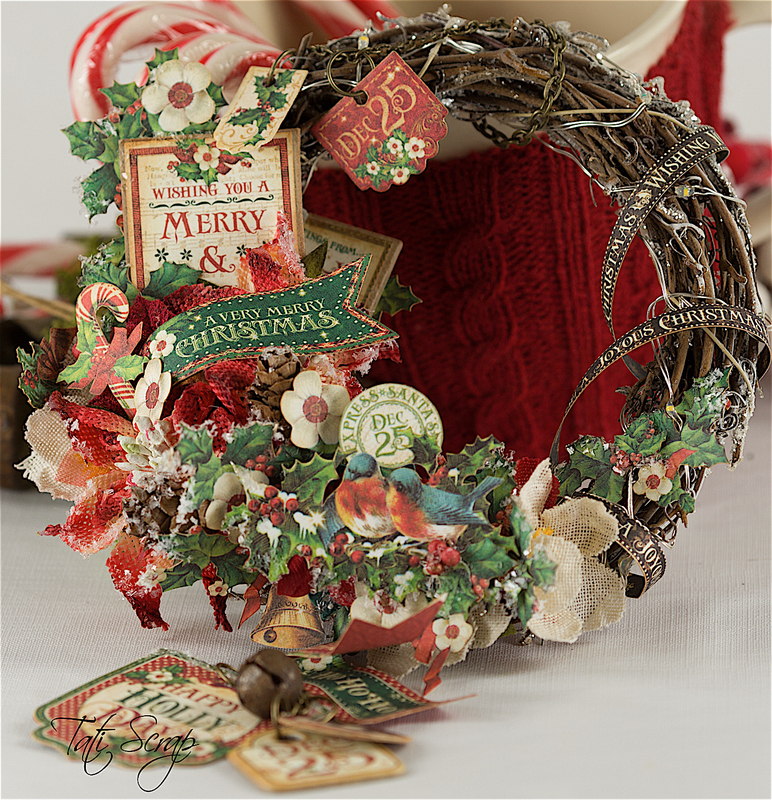 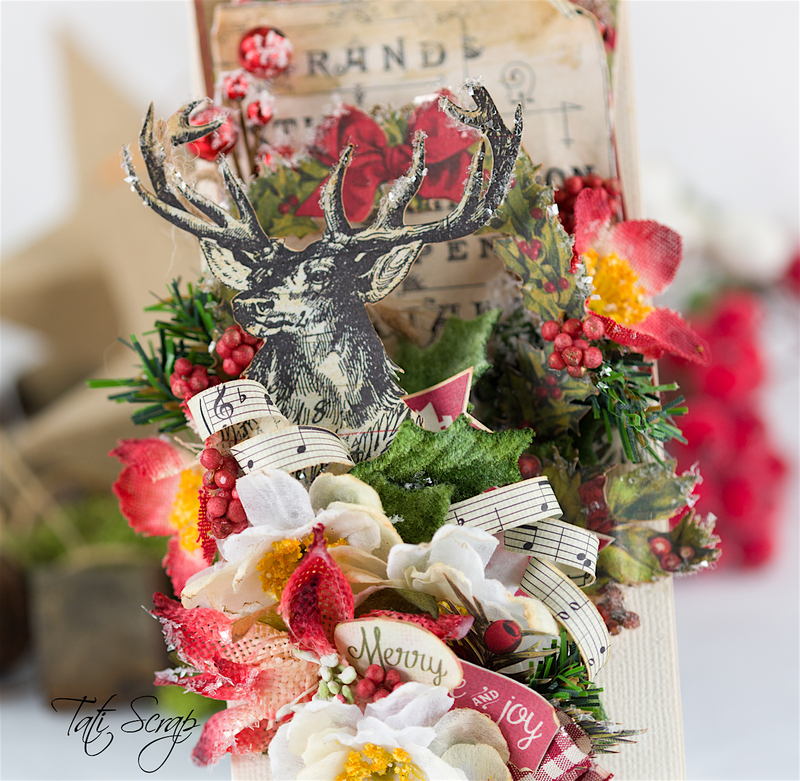 Hoy mi proyecto para el Blog Hop con Graphic 45, Petaloo y Xyron..
Today my project for Graphic 45, Petaloo and Xyron, a Christmas wreath..
No olvidéis visitar por sus blogs!! 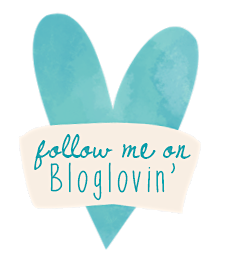 Don´t forget to visit the blogs!!! 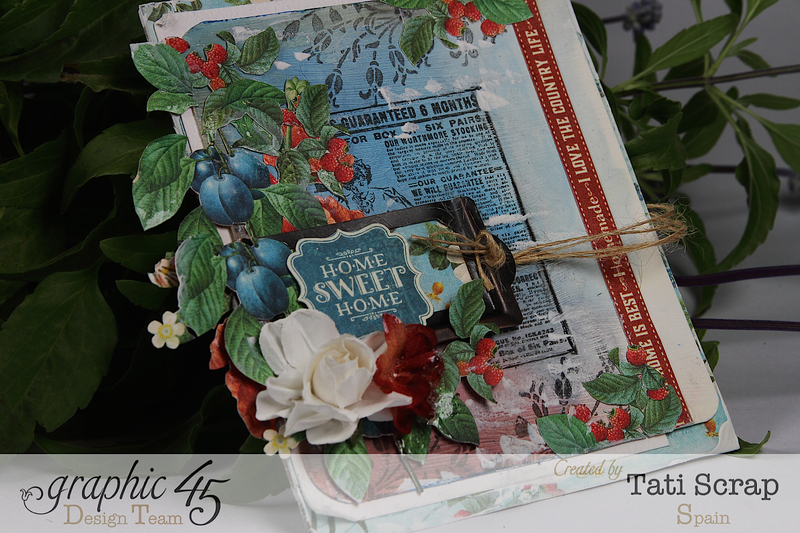 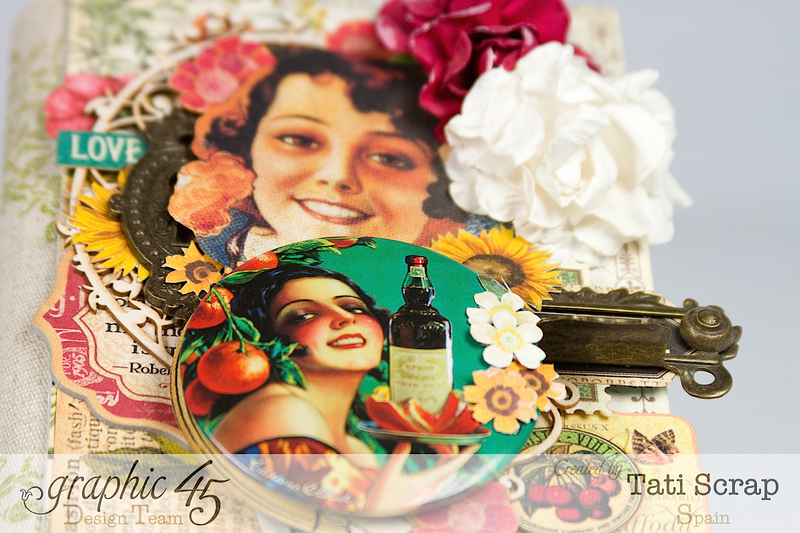 Graphic 45 & Petaloo Blog Hop! 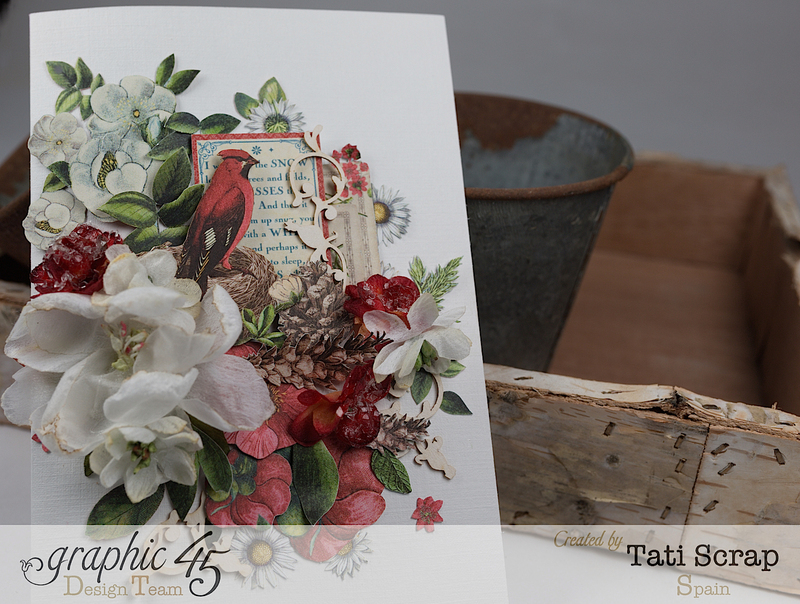 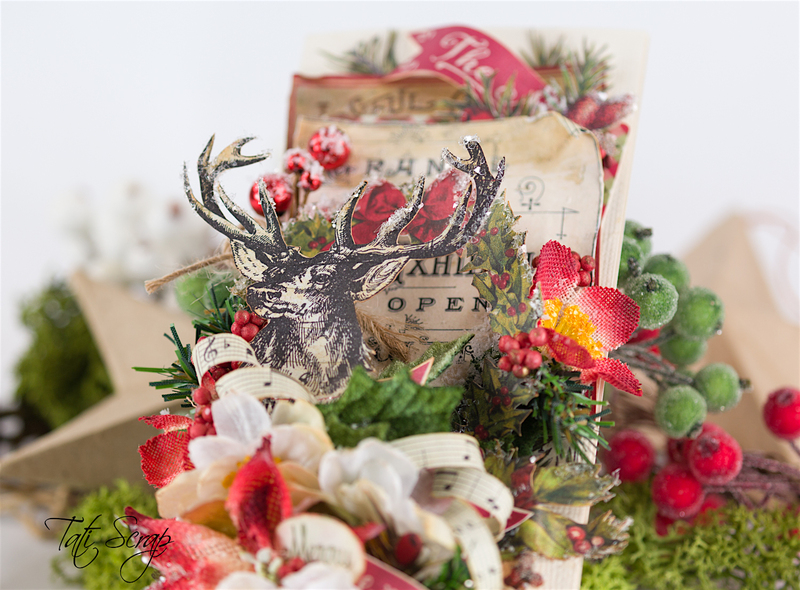 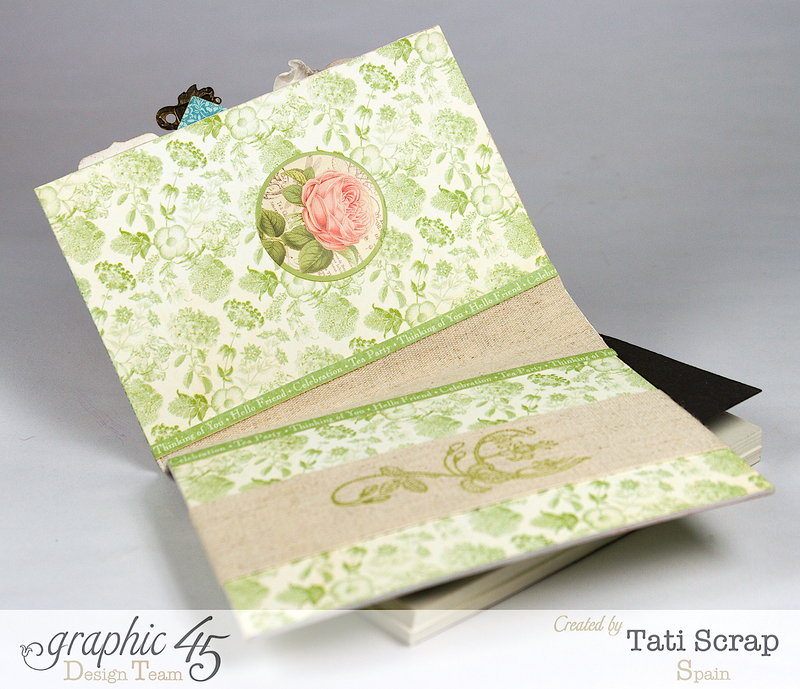 Hoy Lunes comienza el Blog Hop entre Graphic 45 y Petaloo! 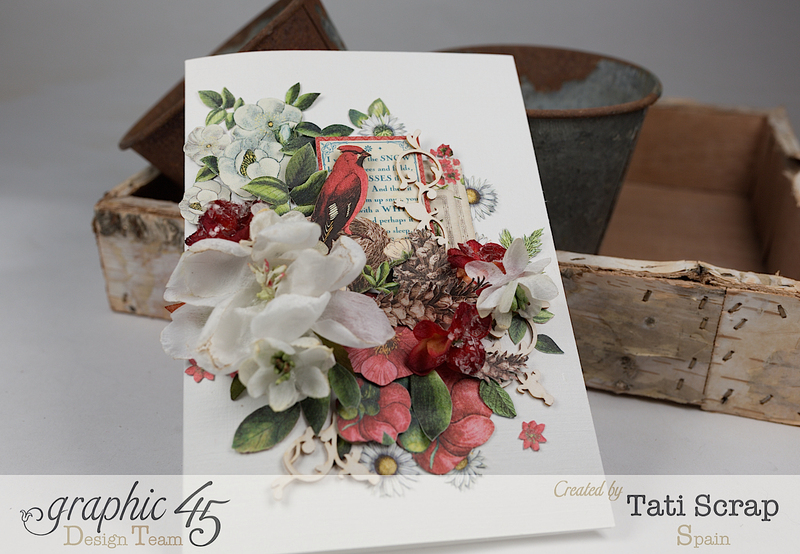 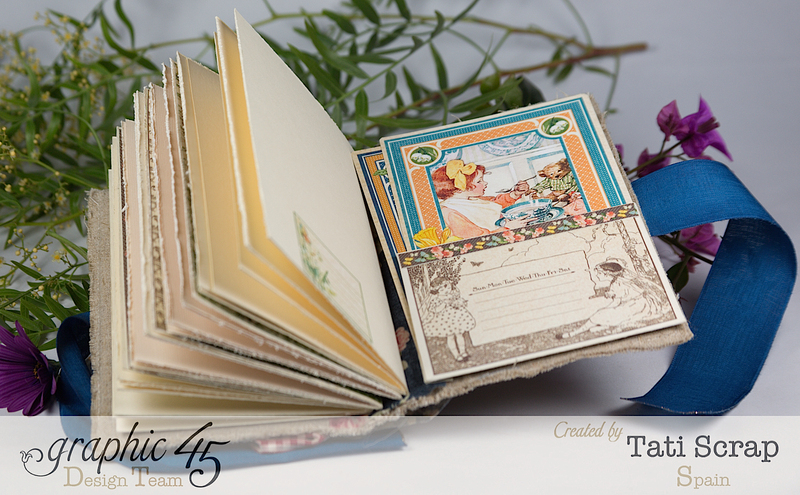 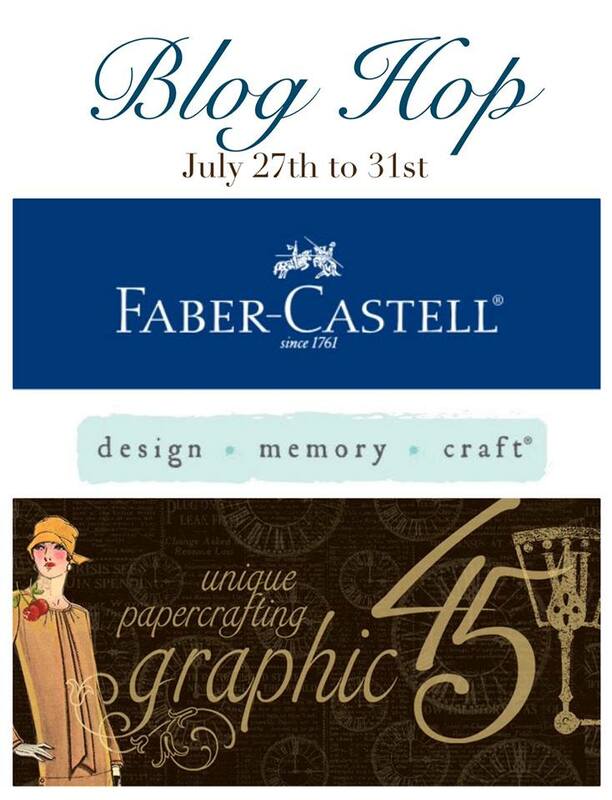 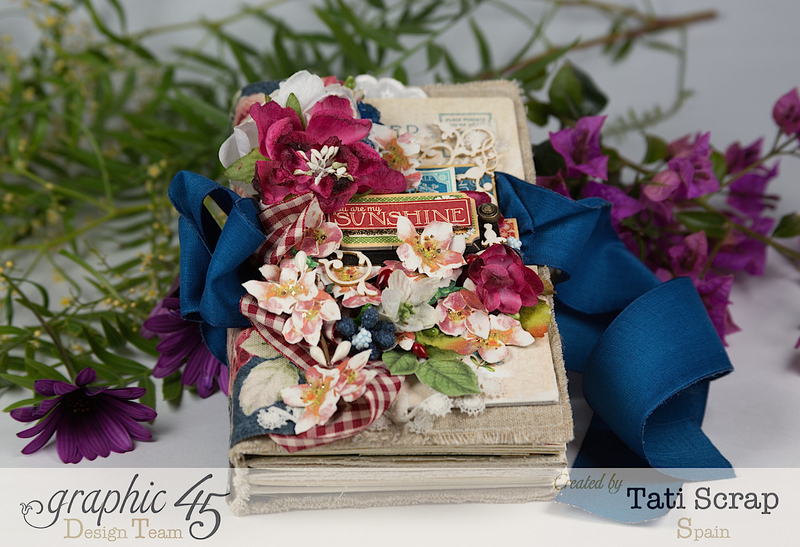 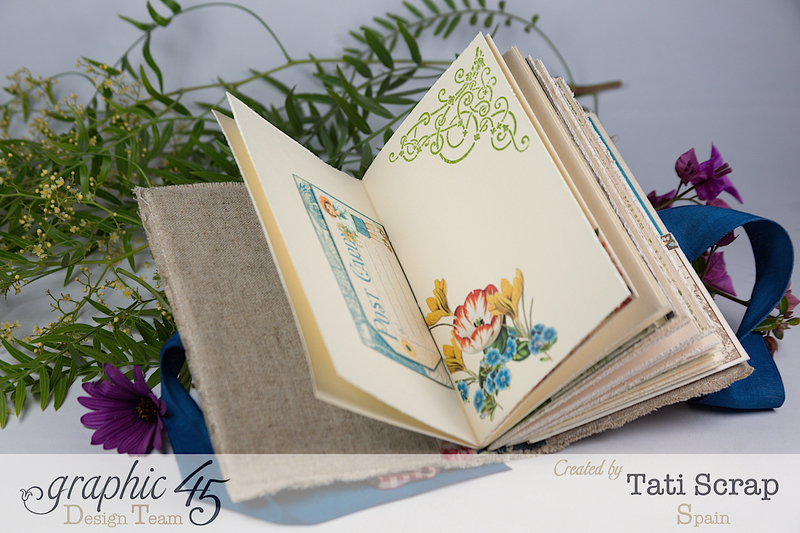 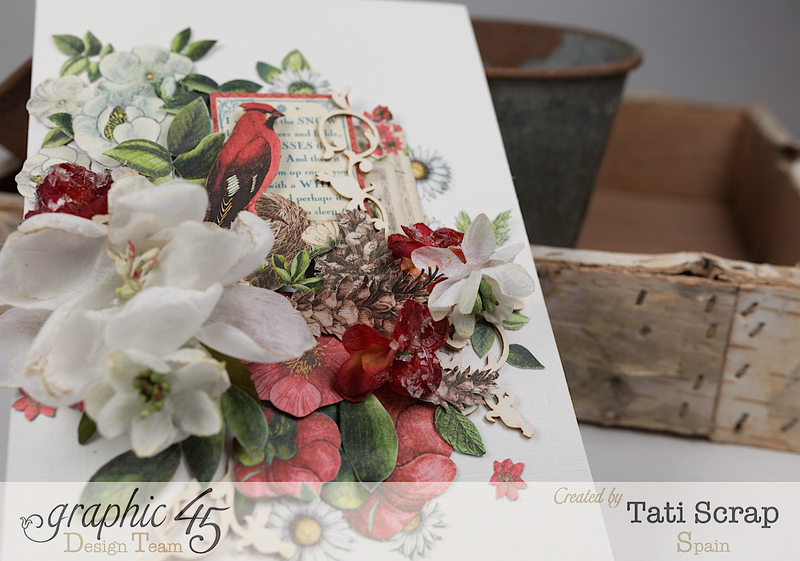 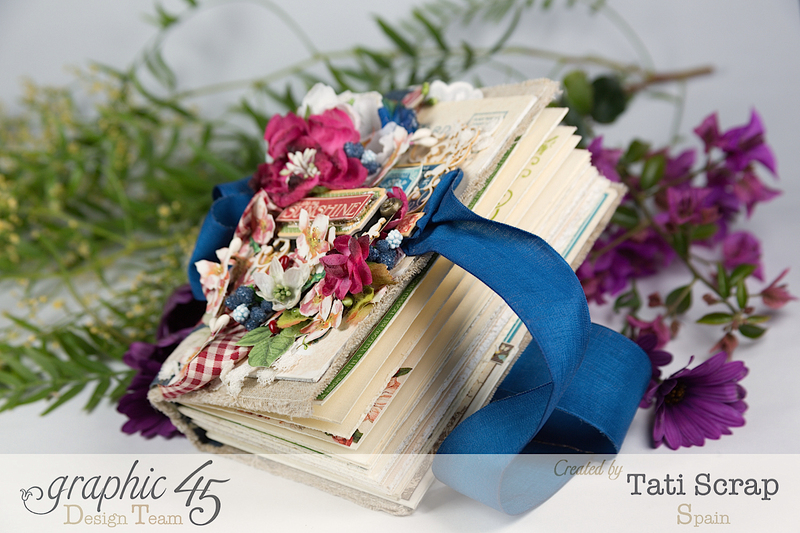 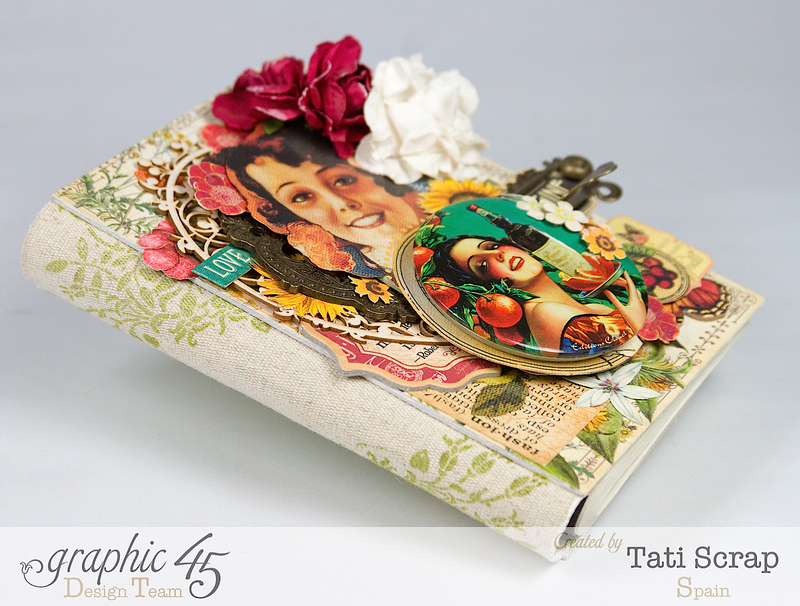 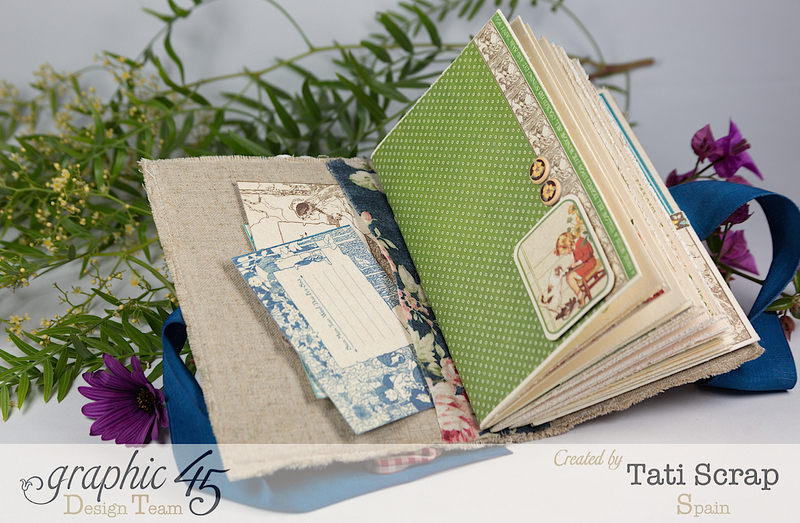 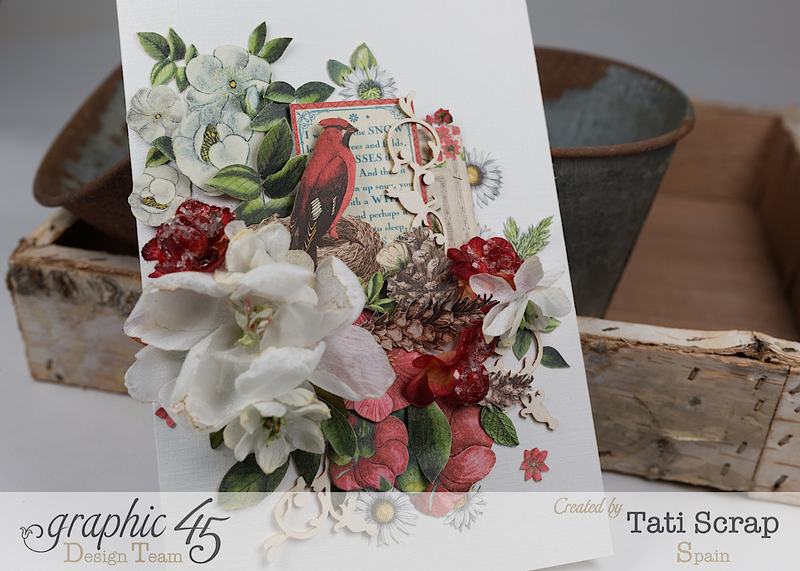 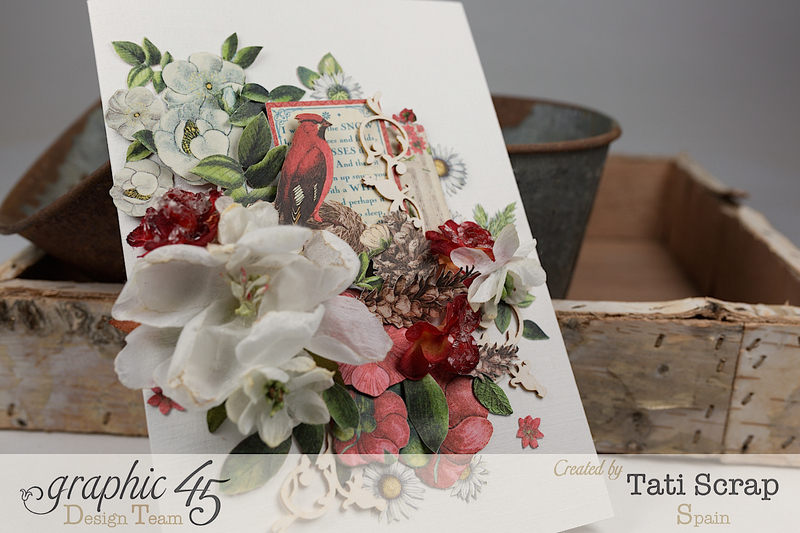 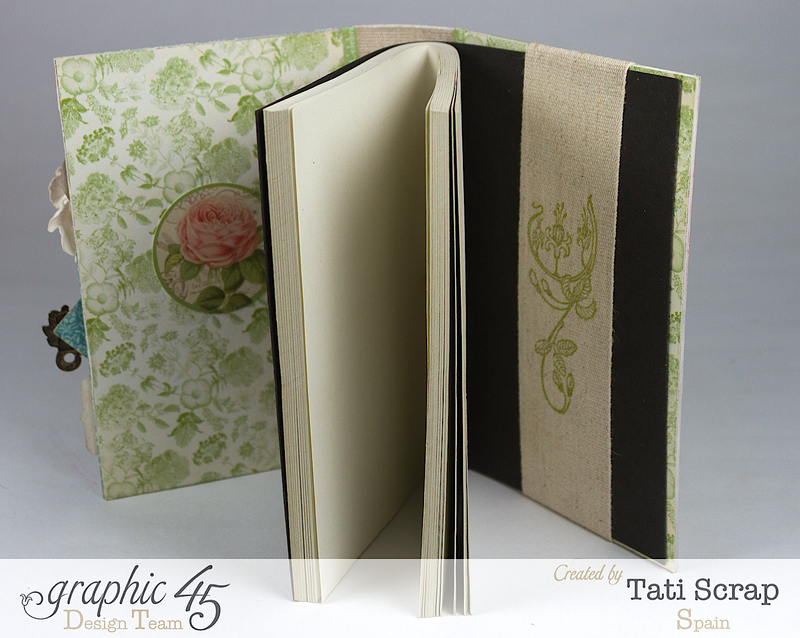 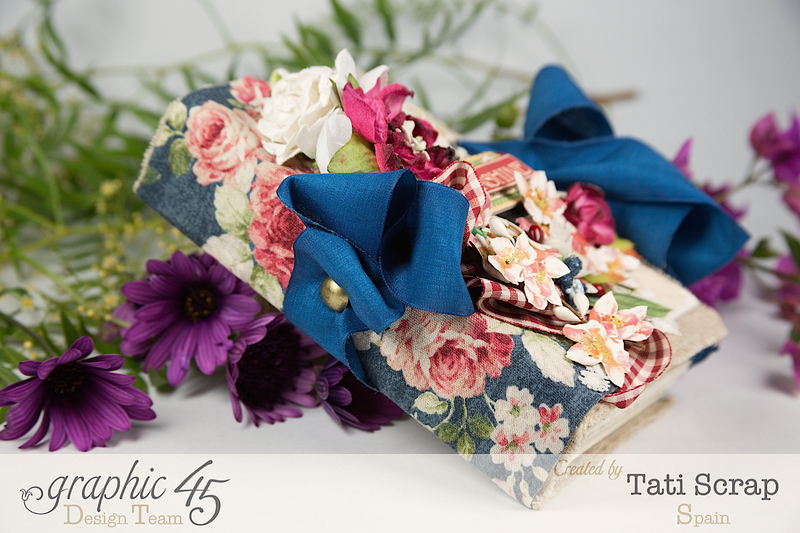 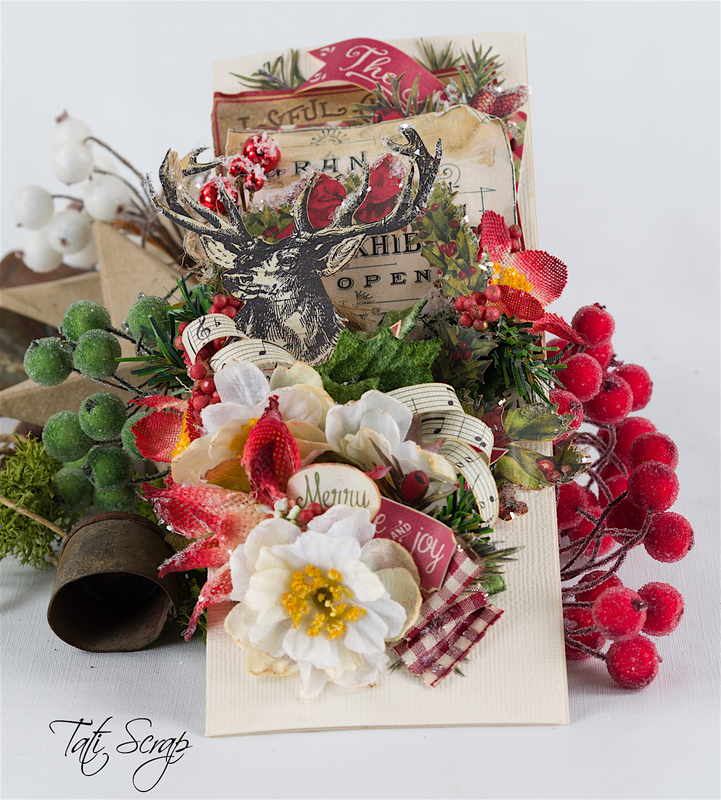 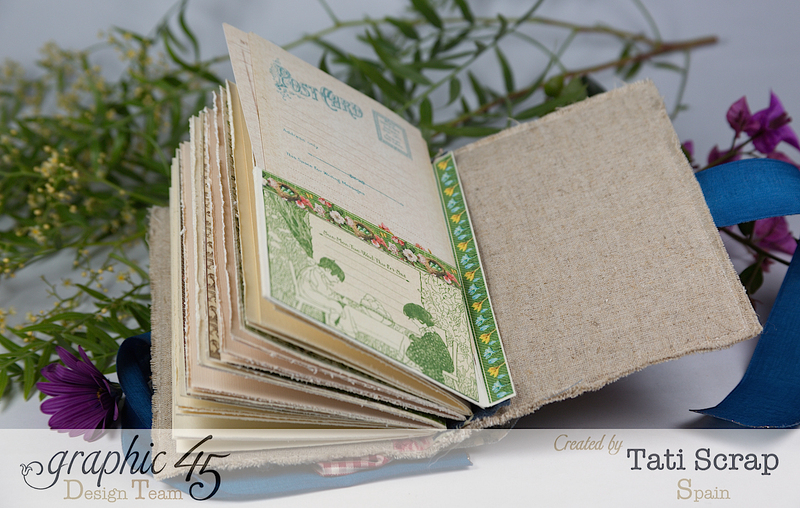 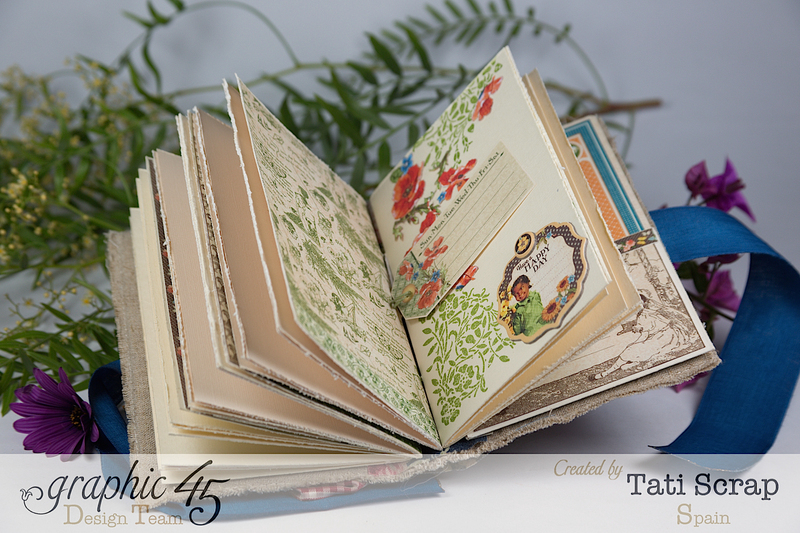 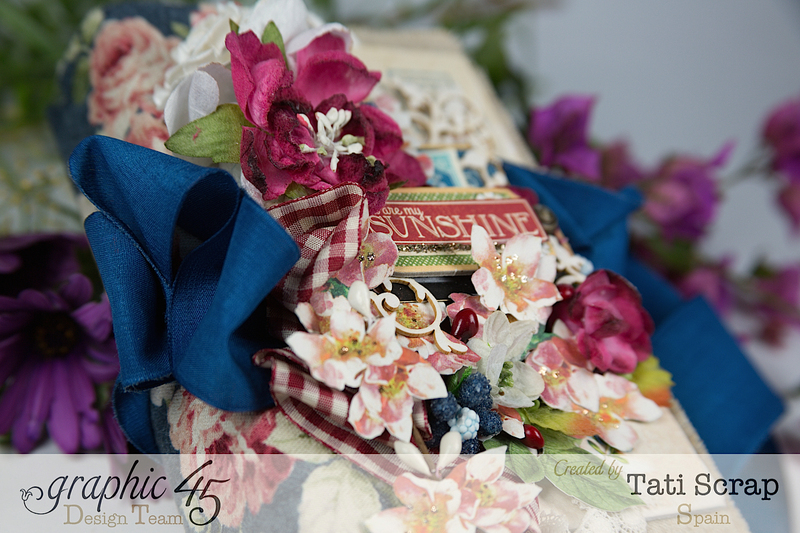 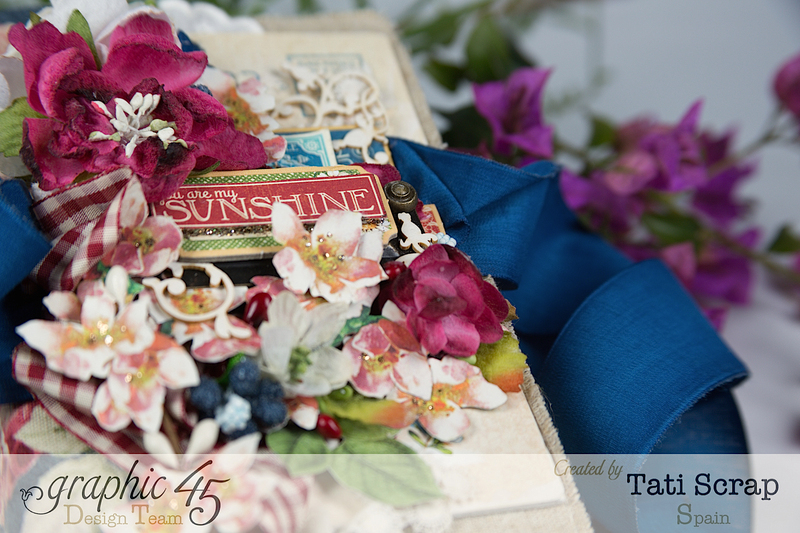 Today begins the Blog Hop with Graphic 45 and Petaloo!! 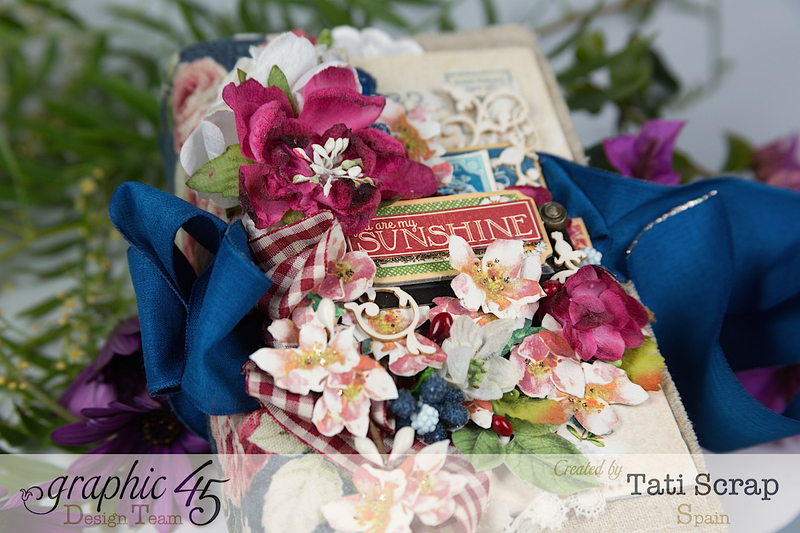 Don´t forget to visit both blogs and you can wind a fabulous prize pack! 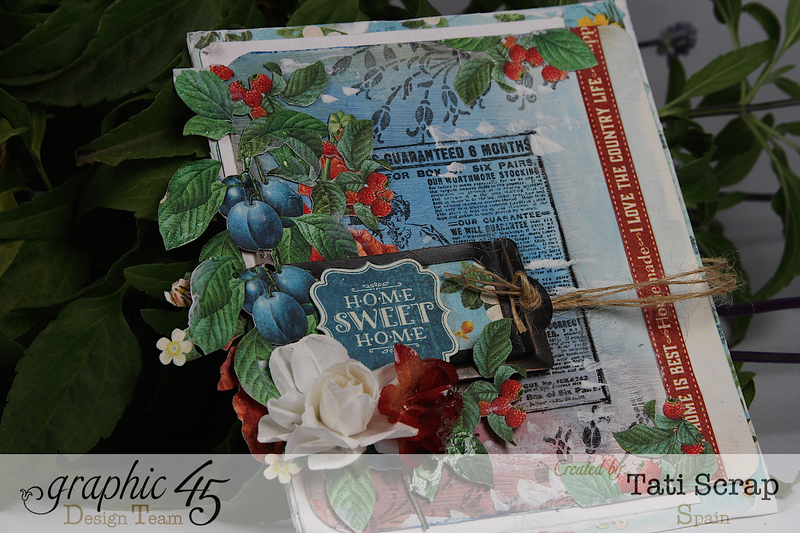 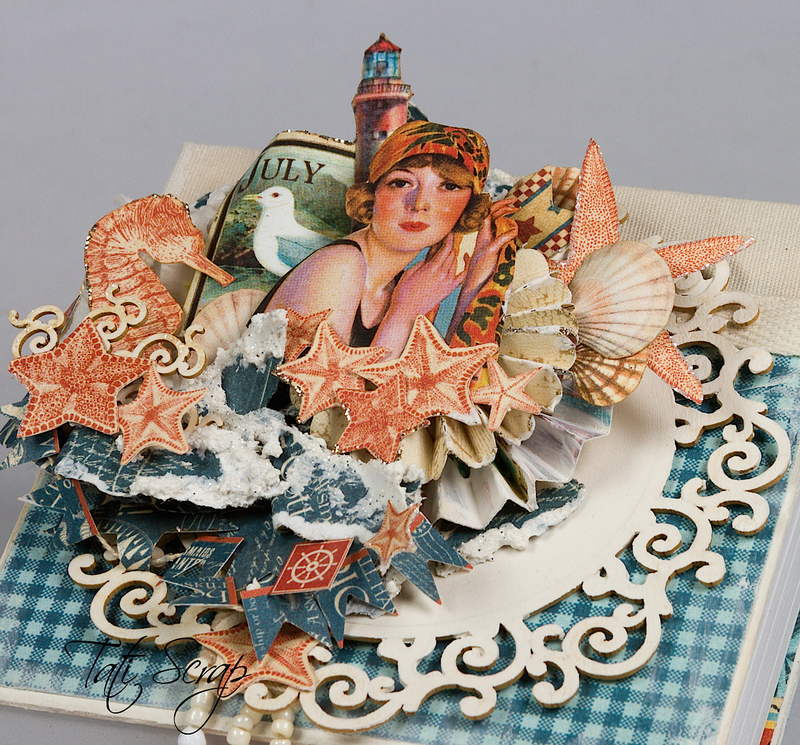 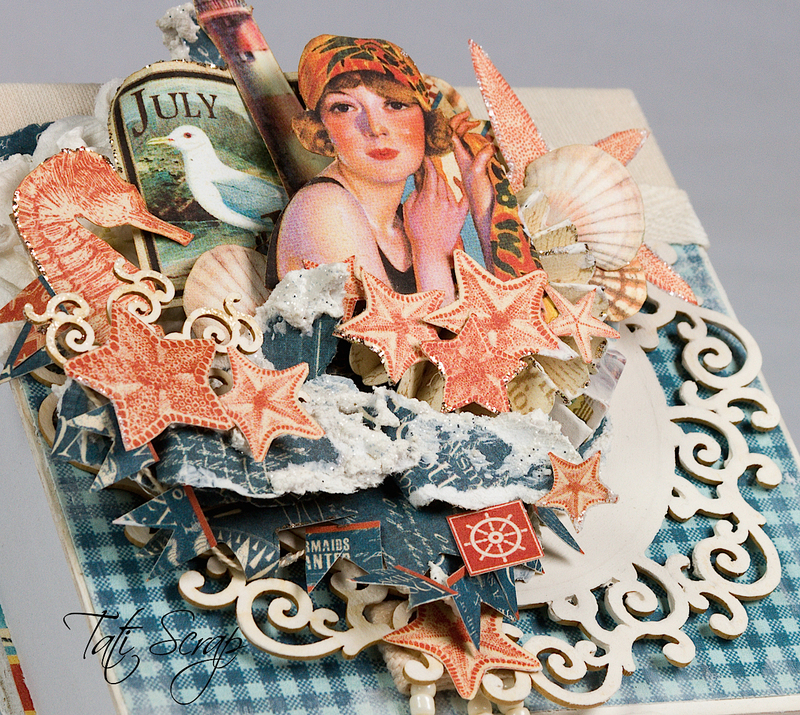 GRAPHIC 45 & CLEARSNAP BLOG HOP!! 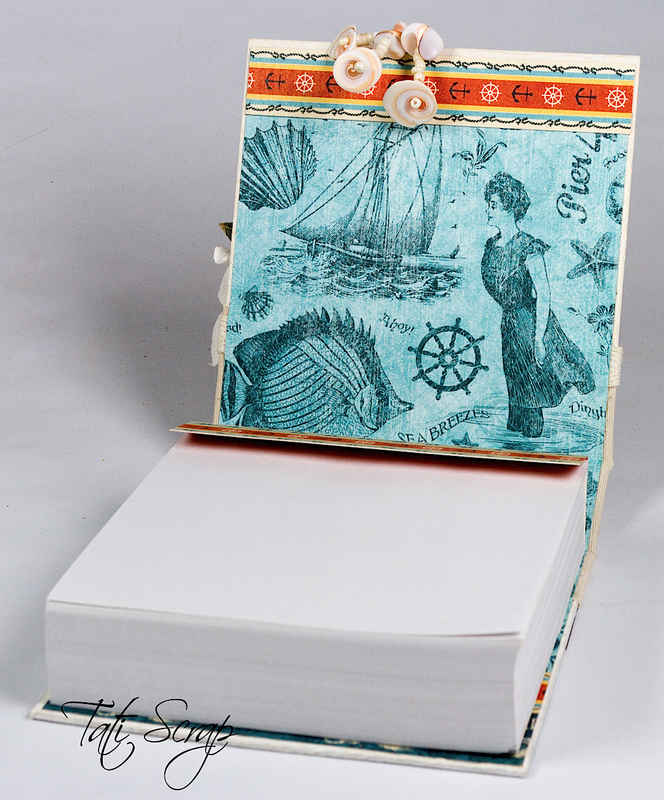 Yo he realizado un porta libretas y os dejo el enlace con el Tutorial por si queréis hacer la vuestra! 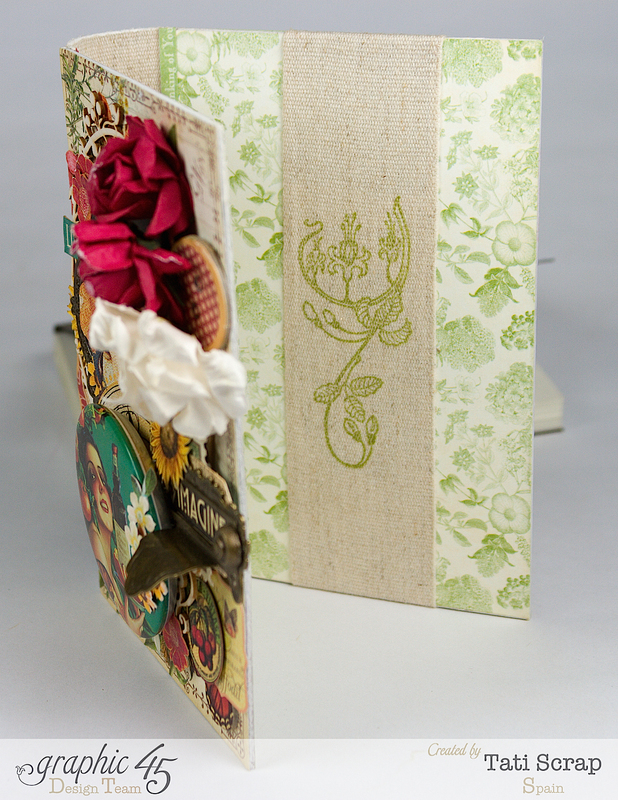 I have made a Notepad Holder and a Guide !! 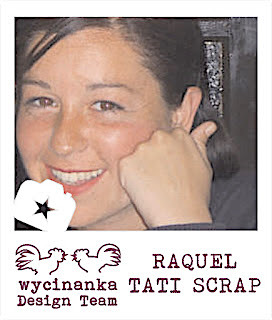 No os perdáis todos los trabajos que se mostrarán esta semana!! 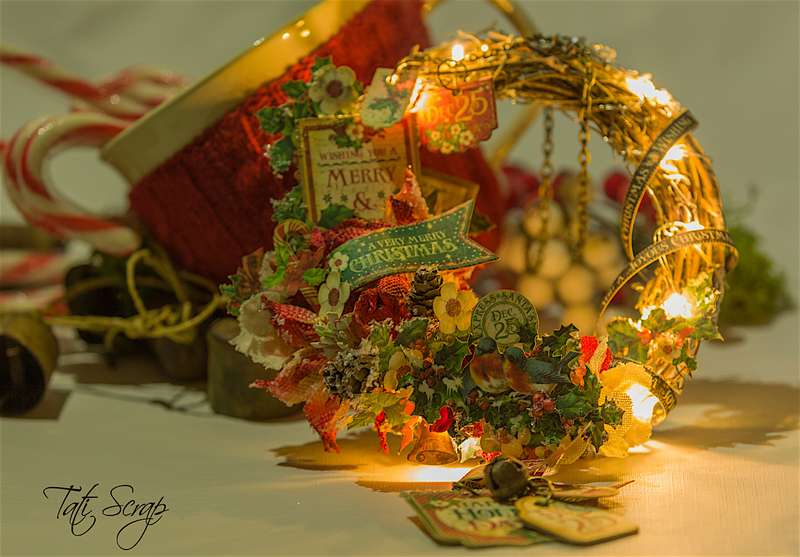 Un canvas para decorar mi cocina…espero que os guste! 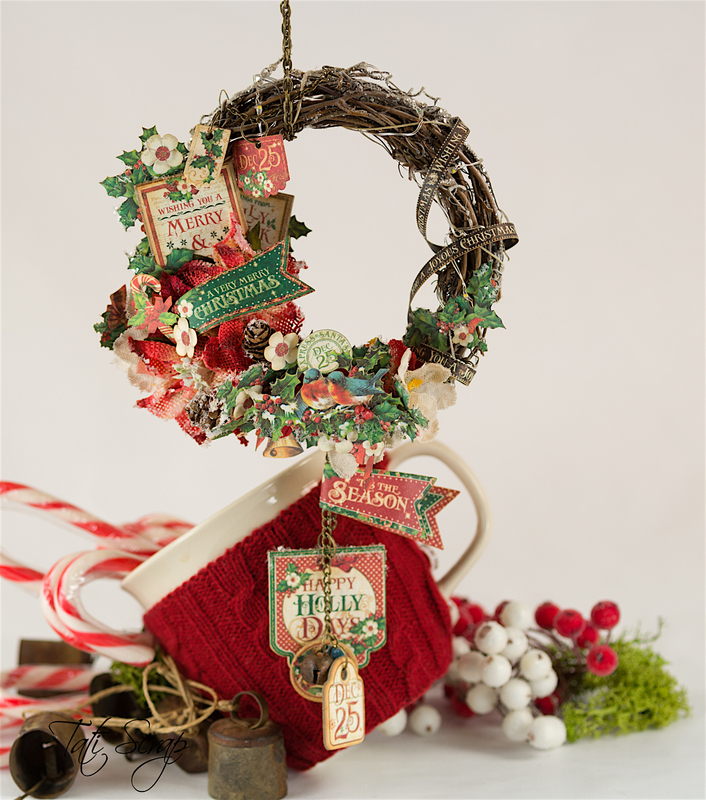 You do not forget to see all the pojects this week!!! 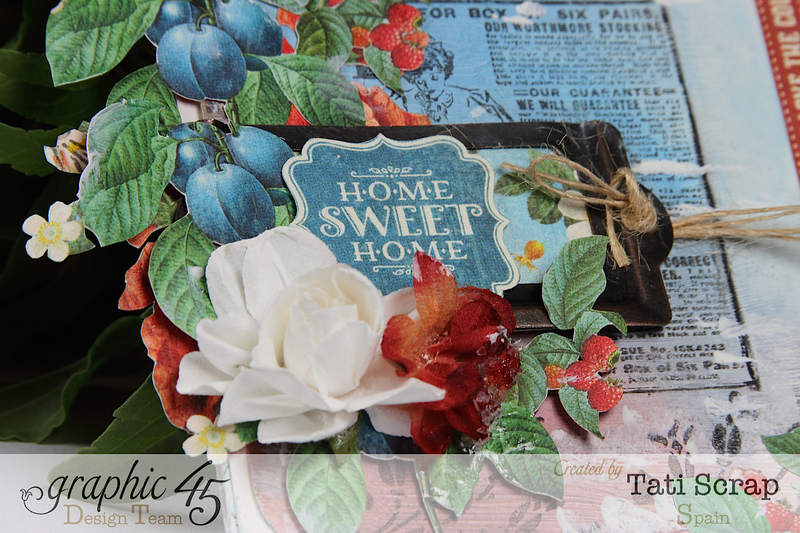 This is my project: A canvas for to decorate my kitchen…Hope you like it!